Raymond Salani III lives in Monmouth County in New Jersey. 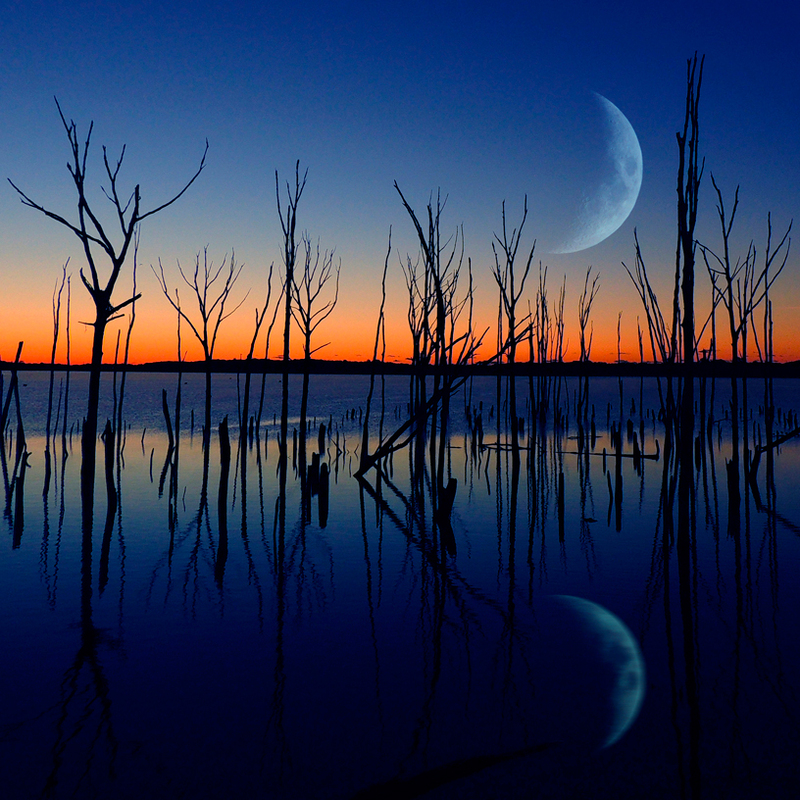 When it comes to photography he considers himself a Landscape and Waterscape Artist. He focuses most of his attention to the Appalachian Trail, the parks in Monmouth County, New Jersey and the great west in particular Grand Teton National Park. He also enjoys taking photographs of wildlife and nature. Raymond Salani III has won several awards for his photography including: winning the Home and Garden competition at the Monmouth County Fair, he was a published photographer in the book The Real Jersey Shore, he was the Runner Up of 32,301 photographs in the Pediment Books Capture Jersey Shore contest, Capture Jersey Shore Sunset Challenge Winner of 786 photographs entered, he was a selected published photographer in the Asbury Park Press 2012 The Real Jersey Shore Calendar, he has won The Asbury Park Press Scene by You contest several times, and he has won the Monmouth County Parks System Monthly Challenge several times, he has been featured as Photo of the Week on MountainWeather.com several times. 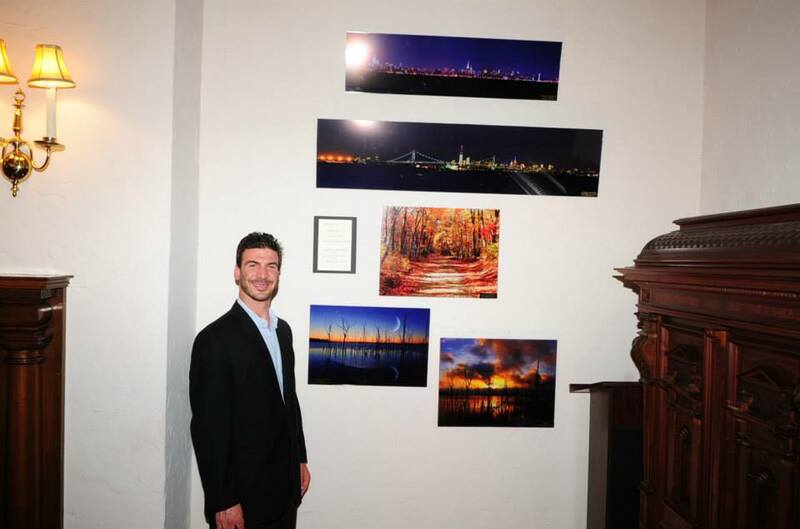 Raymond Salani III also has had photography exhibits at the Monmouth Beach Cultural Center, Spring Lake Community Center, and the Monmouth County Visitors Center in Red Bank, New Jersey. Raymond's work has been published in Appalachian Trail Conservancy's Quarterly Journal, many publications by Monmouth County Foundation, and the Wyoming Outdoor Council Annual Calendar. He hopes you enjoy visiting www.SalaniPhotography.com. His cell number is (732) 233-4838. His email address is RaymondSalani3@gmail.com. Thank you for looking at his work.